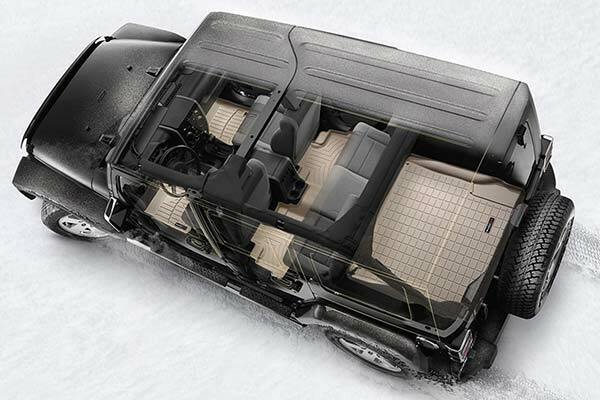 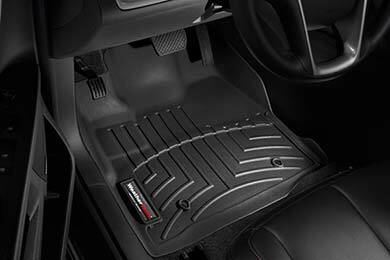 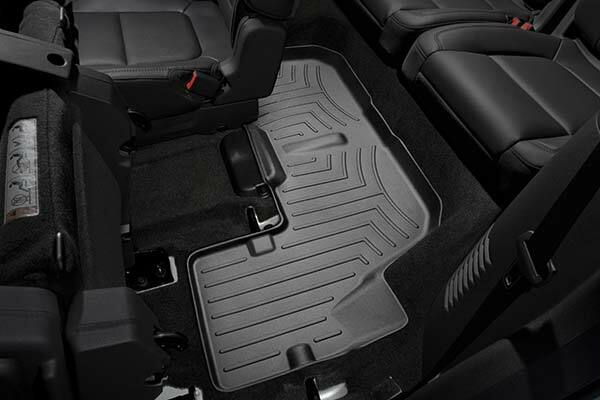 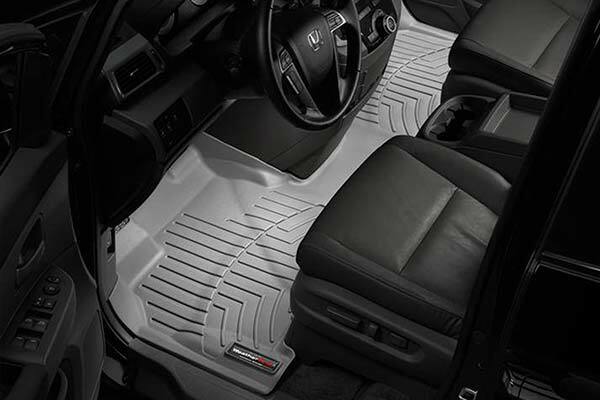 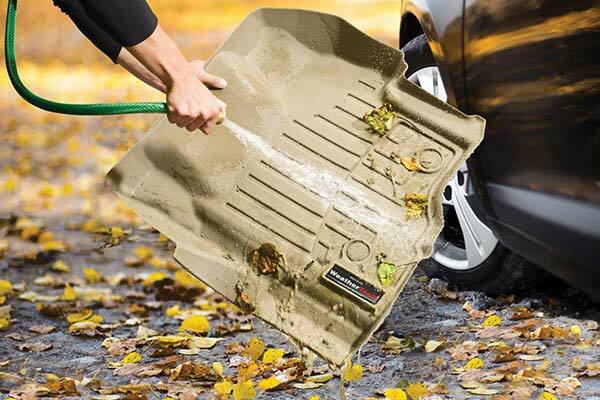 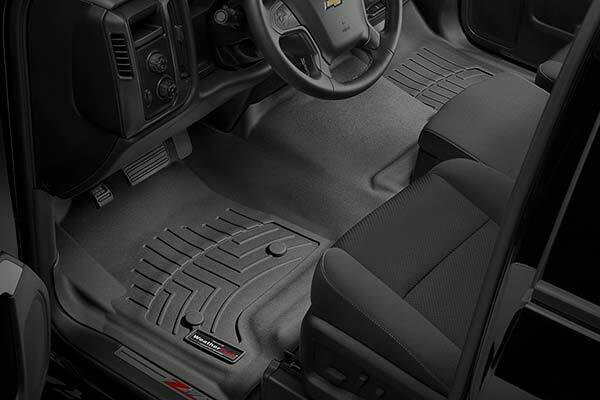 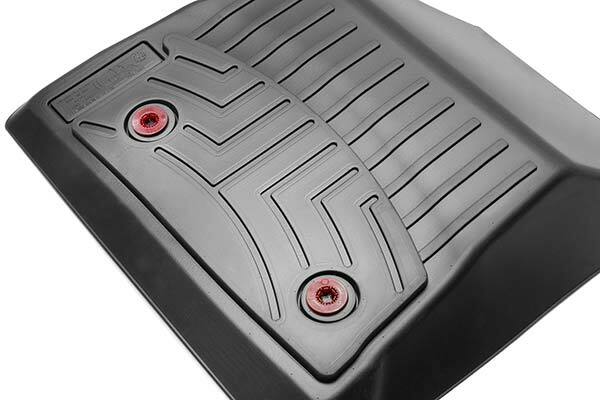 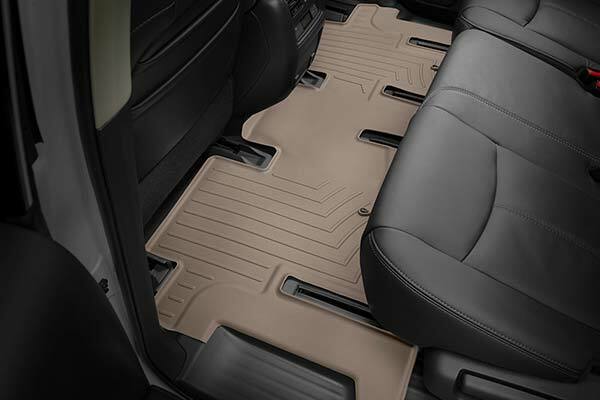 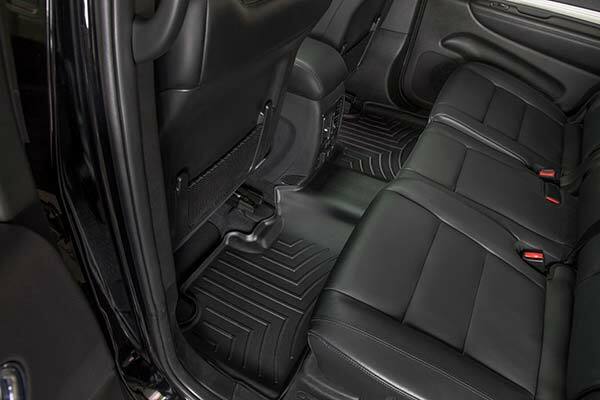 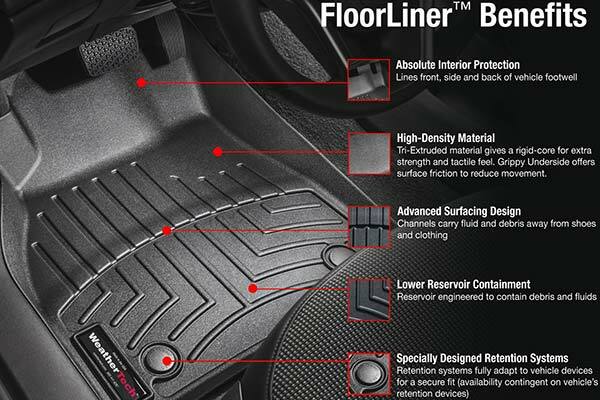 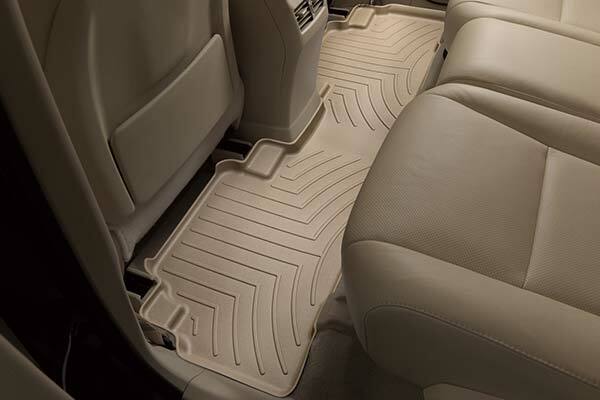 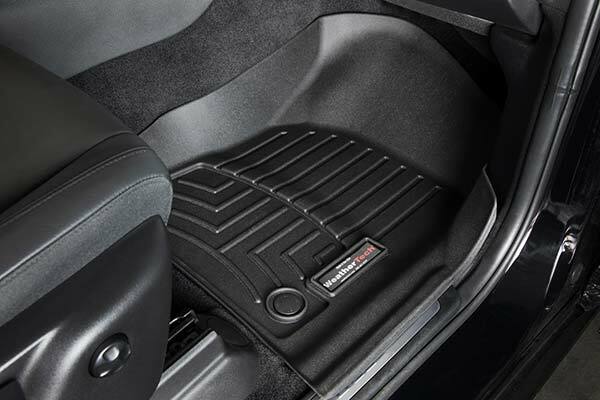 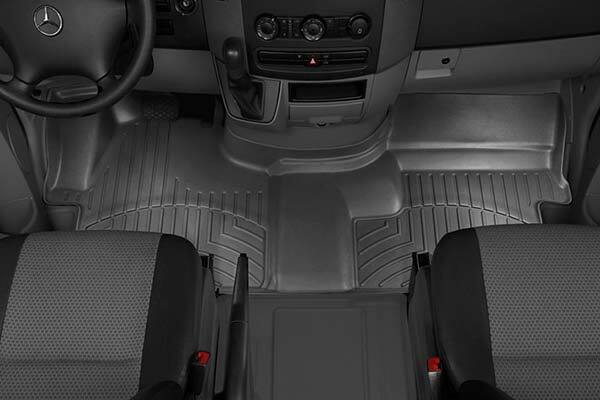 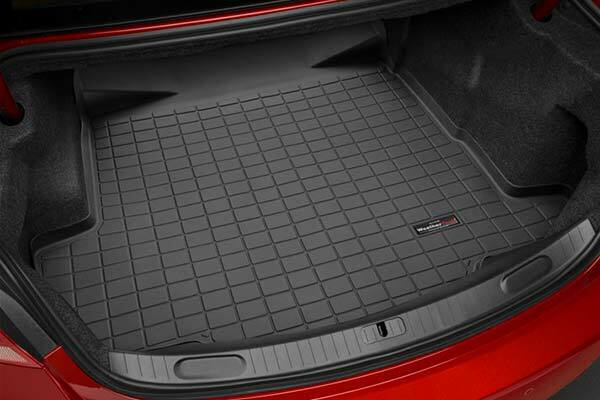 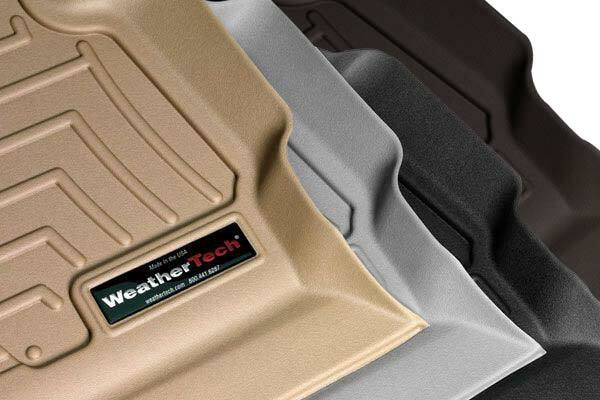 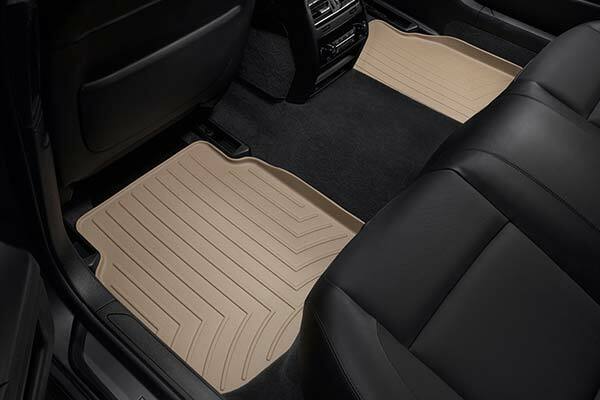 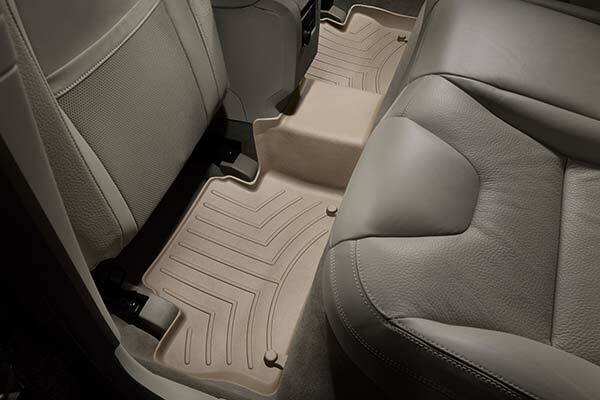 WeatherTech 445081/443722 - WeatherTech DigitalFit Floor Liners - FREE SHIPPING! 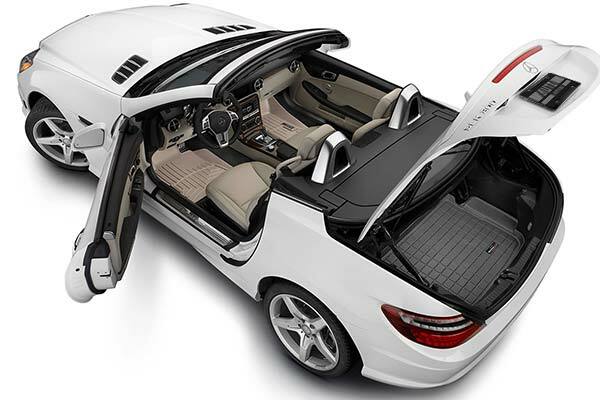 The interior is VERY light in color (almost ivory) and I needed something to withstand the sloppy michigan winter. 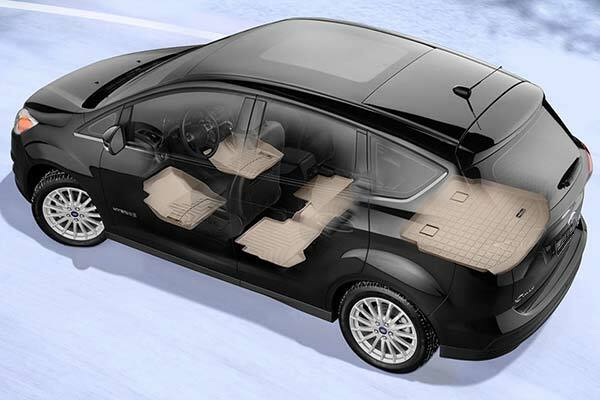 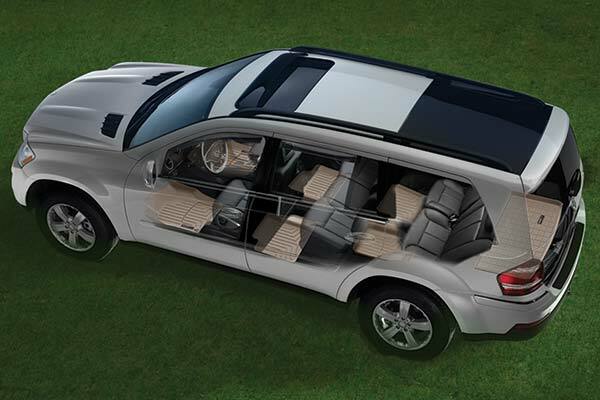 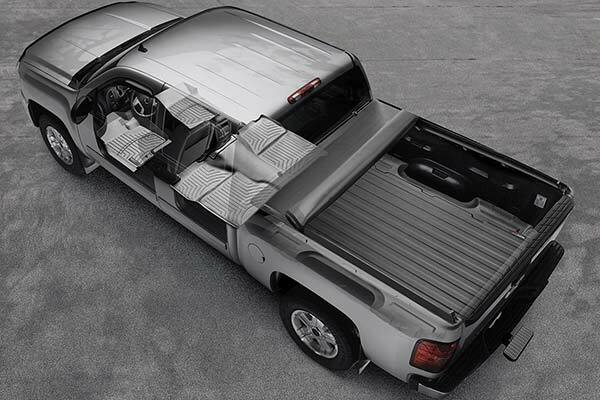 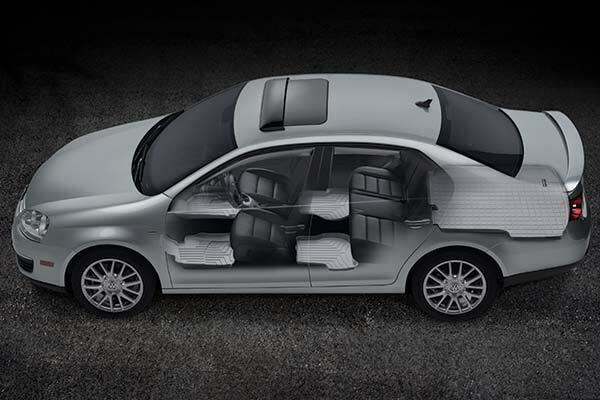 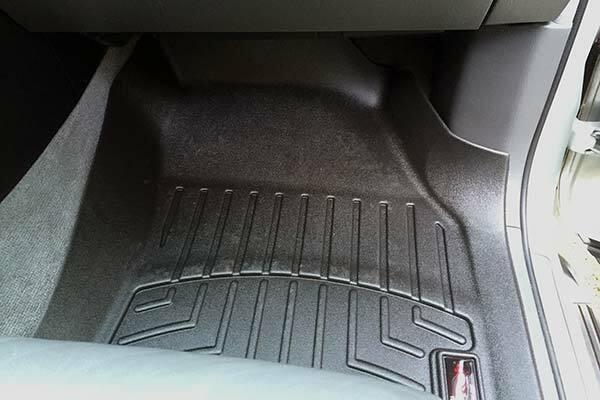 While the mats protect the floor, they are not as precisely fit toward the rear end of the mat (closest to seats) so when the seat is moved forward to allow for back seat access the driver's seat peels the mat upward and bends it. 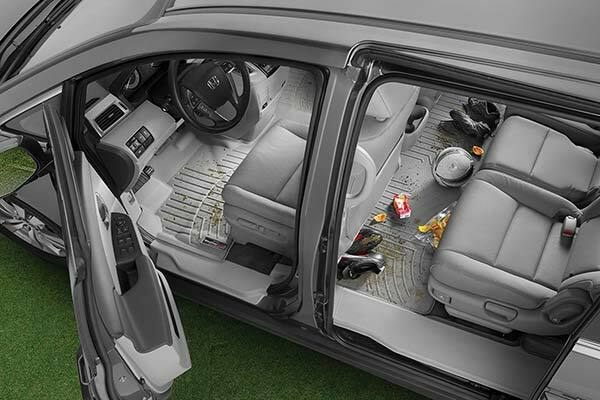 This only exacerbates the issue the next time I need to move the seat forward. 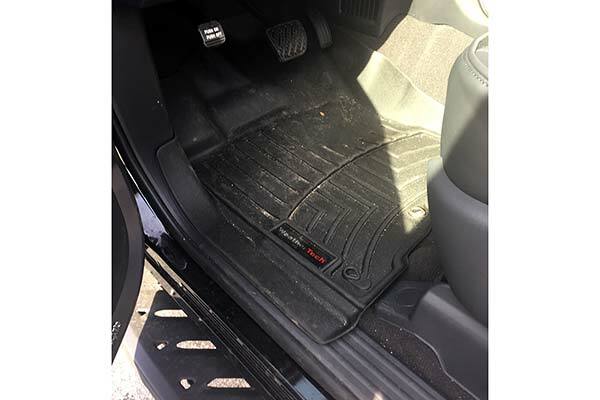 Very disappointing for the price they charge for these floor mats. 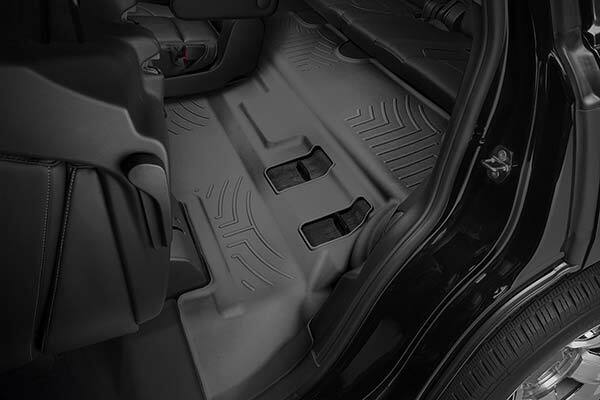 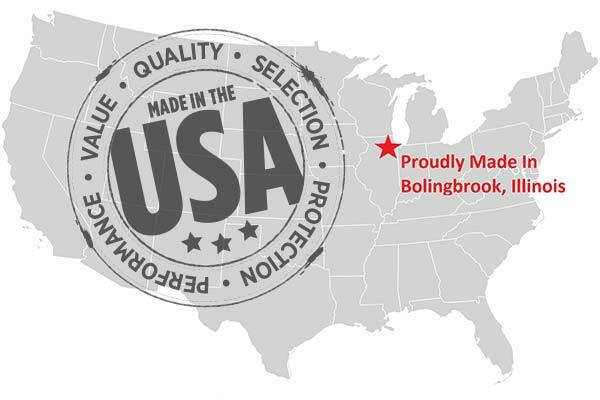 Reference # 754-682-706 © 2000-2019 AutoAnything, Inc.